Enjoy a trip to Hamburg and its famous Miniatur Wunderland in the most relaxed way: with our travel packages. Not only are hotels of different standards included, but also return travel by InterCity-Express train or offers for the whole family as well. 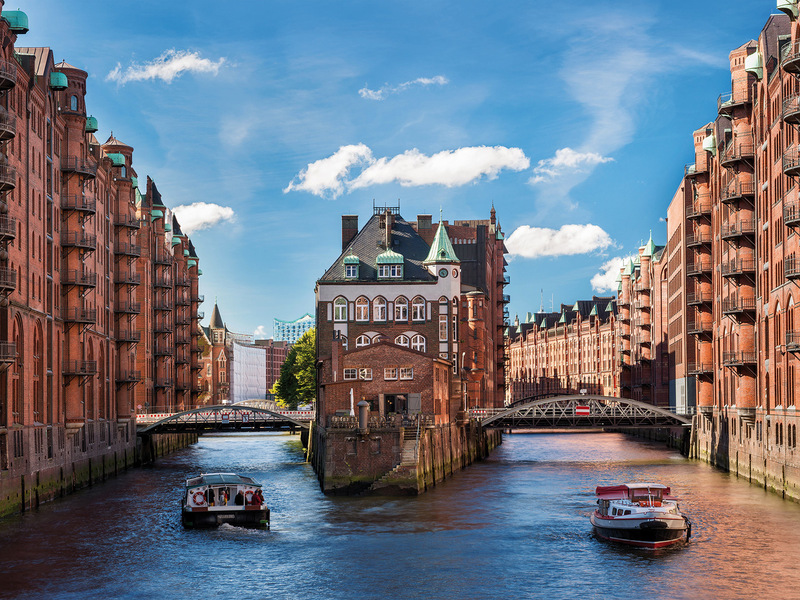 Most packages even include the HamburgCARD and its special Hamburg travel guide for no additional cost, allowing you unlimited travelling by bus and rapid transit and reduced fares at Hamburg's most popular attractions. And when entering the Miniatur Wunderland, you will get VIP treatment without queuing. If you want to visit us with a group, we have special offers below, as well as packages for day trips. In case you are just looking for accommodation in Hamburg, you will can use our hotel form below. For more information or assistance with your trip planning just call our travel hotline. In Miniatur Wunderland, the historic warehouse district (Speicherstadt) is located right next to the Landungsbrücken. This special package allows you to visit the Miniatur Wunderland the whole day, if you want - and all with direct access to the exhibition!